If I can’t have a pumpkin patch at home, why not have one on my cupcakes? With the autumn season quickly approaching, I wanted to bake something inspiring. My Cupcakes with Fondant Pumpkins are cute, elegant, and I didn’t even break a sweat making them. When the kiddos came in from playing outside, they spotted them and were immediately drawn to them. I’ve been having a blast working with fondant. 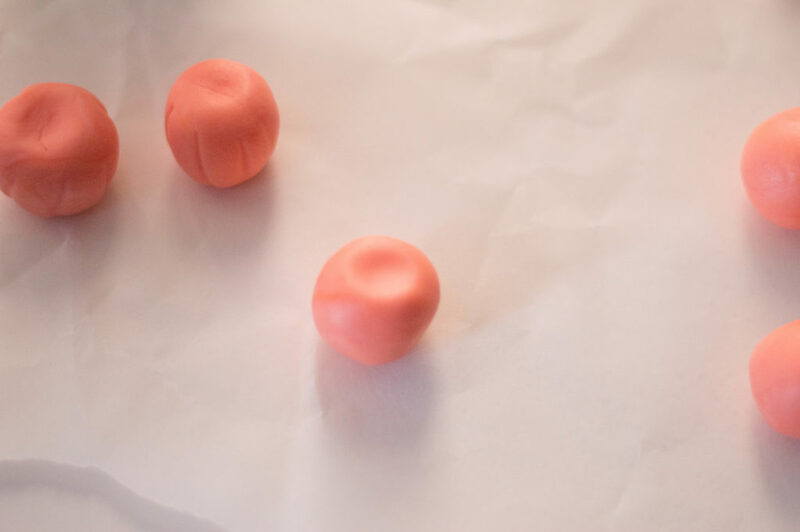 Just like play-dough, fondant allows my imagination and creativity to soar. What kind of fondant pieces would you like to see next on the blog? 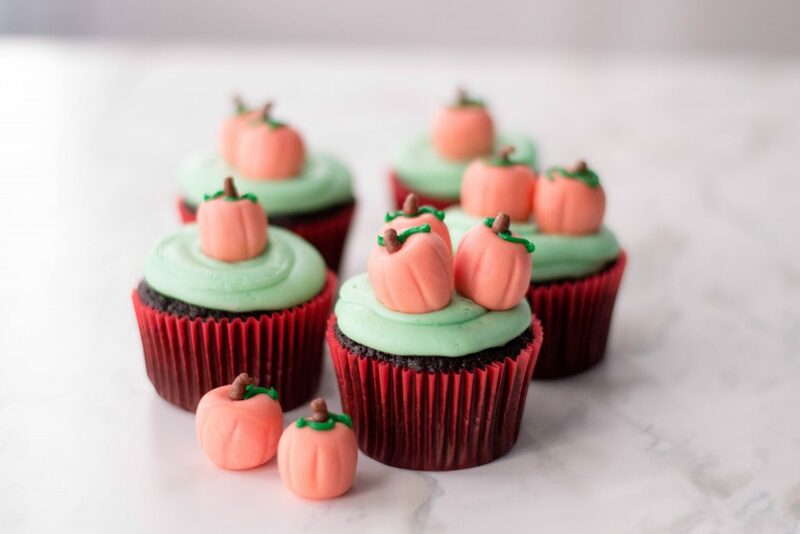 Fall is definitely my favorite season, so I can’t wait to make more of these cupcakes! First, line a baking sheet with wax paper and place drops of both of your gel food coloring onto the fondant and fold until completely tinted. Once the color is fully combined, the fondant should come out with a bright orange color. 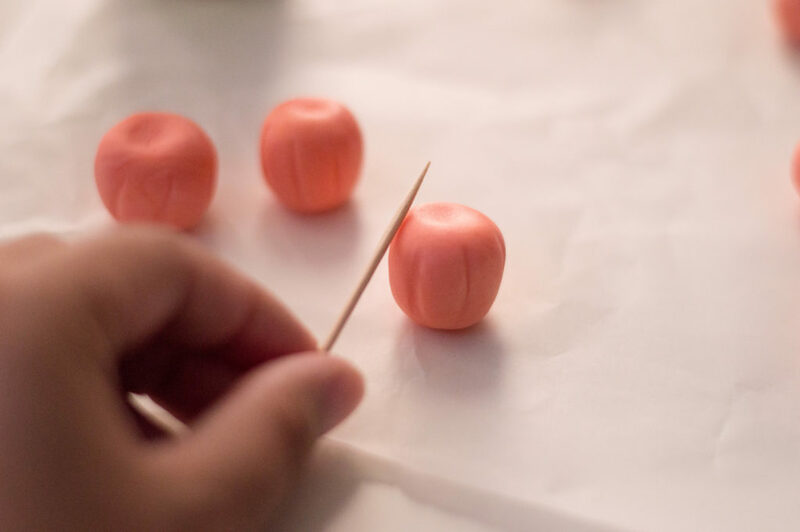 Next, roll out 15-18 1-inch fondant spheres and place an indent on the top of each sphere. Press a toothpick vertically around the edge of your sphere to give it lines and have it shaped like a pumpkin. To finish your pumpkins, decorate leaves and a stem on top of each pumpkin fondant with your green and brown decorating icing. To add to your pumpkin patch theme, create a delicious grass colored frosting. Start with beating together the butter, confectioners’ sugar and milk on medium-speed with an electric mixer. 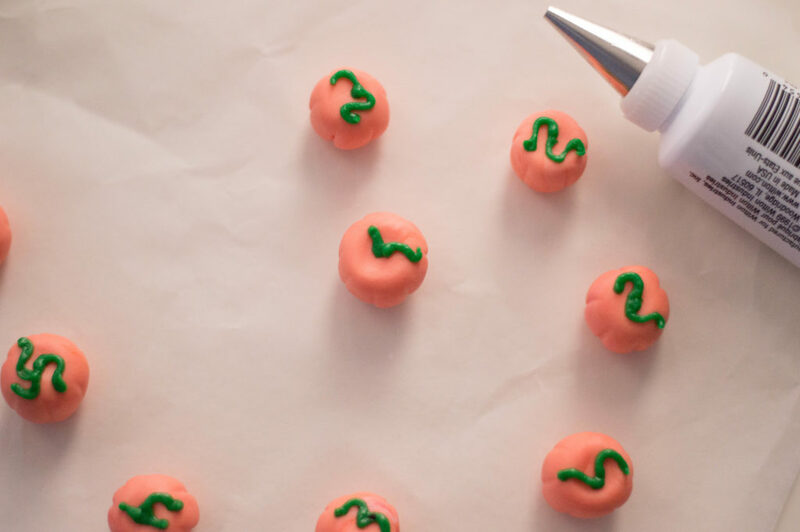 Gradually increase speed to high and add 2 drops of green gel food coloring and continue beating until the frosting is smooth and completely colored. 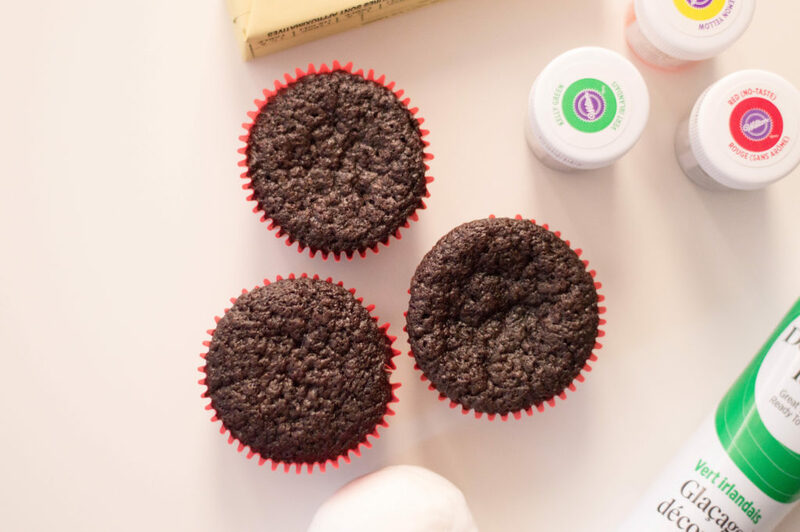 Add green buttercream into a frosting bag and pipe out buttercream on each cupcake. Top with 1-3 fondant pumpkins and you have a Pumpkin Patch Themed Cupcake! I always admire those who take the time to decorate their cakes with such great looking decorations. I just don’t have the patiences. Oh these look delicious and perfect for Halloween! I would love to make these to hand out to our trick or treaters this year! Oh yum, these look so delicious! I need to make these for sure. We’re all about cupcakes here. These cupcakes look so seasonal and delicious. 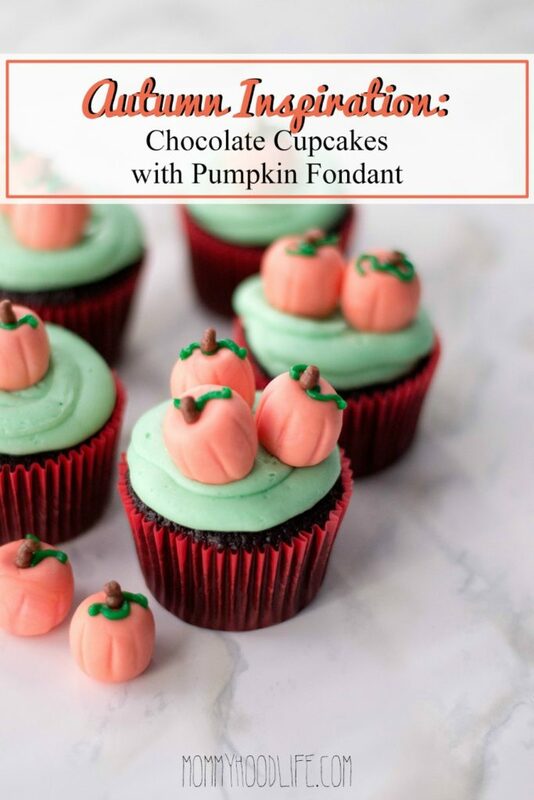 How cute are those little fondant pumpkins on top! OK I totally need to try one of these cupcakes! How cute are they and the perfect sweet snack for this time of year with the cute little pumpkins! This looks delicious and those little pumpkins are too adorable!!! How sweet! The fondant pumpkins are the crown jewel of your cupcake. I want to make those myself! Yum! Those cupcakes are adorable. I think this would be perfect for my kids Halloween and Thanksgiving parties at school. We always enjoy making special treats for that! Oh wow! 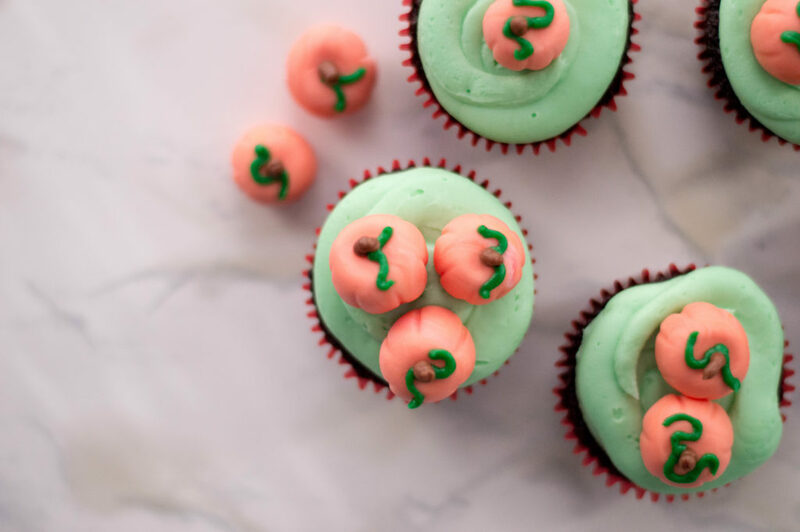 These pumpkin cupcakes are super cute! I need to make these ASAP!! Oh my gosh, these cupcakes are so cute. I need to make these for our annual Halloween party. YUM! These are super cute and perfect for the Fall. I’m going to have to make these with my girls. Oh, I really want to make these! I have such a sweet tooth so I know I will love these. We are going to be having a fall party and these would be a great dessert idea. thanks! Ohh this is so nice. Very cute cupcakes. I love the design too! I guess we can add this up on our upcoming Halloween party as part of the treats. The pumpkin cupcakes look gorgeous. They actually look too good to eat. But not sure if anyone can resist them. These pumpkin cupcakes are so very adorable. 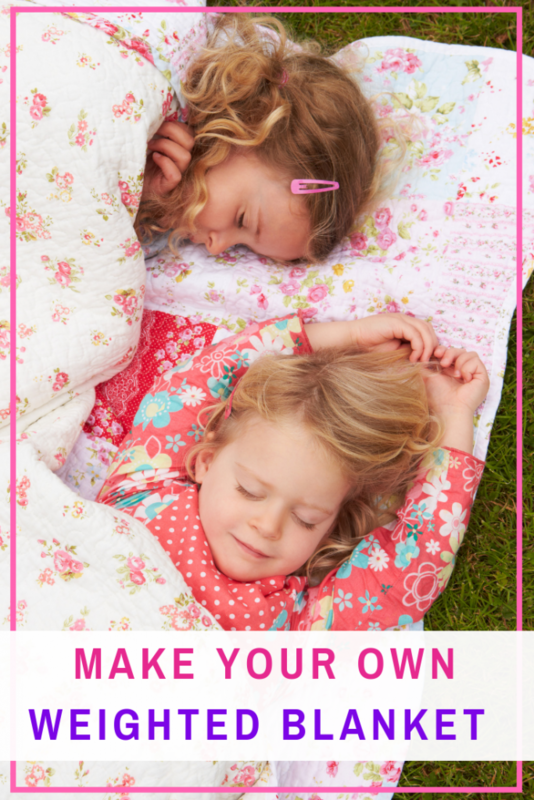 I would love to make these for my kiddos. 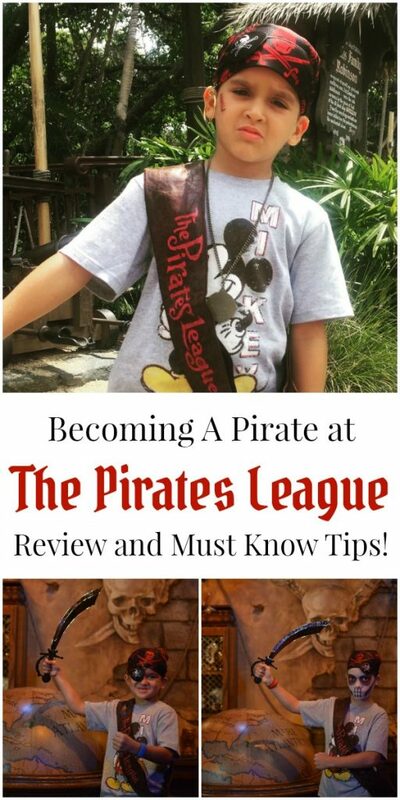 What a great treat idea! They have the perfect amount of sweetness for Halloween. Yum these look amazing! I love baking for seasons and will have to make these for my kiddos!